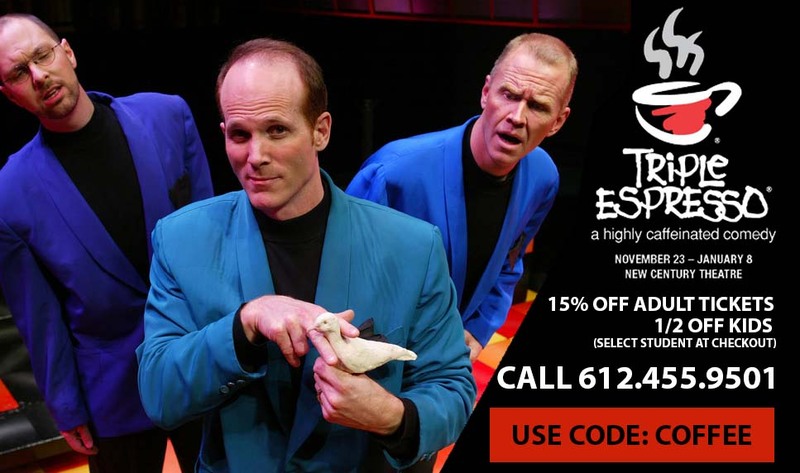 My husband and I enjoy going to the theater and we love comedy so when Hennepin Theatre Trust contacted me about writing an advertorial post about Triple Espresso in exchange for tickets to see it, I jumped at the opportunity. Theater and comedy shows aren’t something we’ve shared with our girls quite yet. It’s not that we haven’t wanted to, it’s just that we haven’t had the opportunity…until now. I’m excited to take them to see Triple Espresso at the New Century Theatre. They’ll get to see their first show at a real theater and their first comedy show in one! It’s the irresistible story of a comedy trio going for their big break, only to have their hopes dashed over and over on the rocks of one magnificently funny failure after another. Combining magic and comedy, original music and parodies, physical humor and a touch of audience involvement, its an experience not quite like any other. Need an incentive to take your family to go see Triple Espresso at the New Century Theatre? How about a discount code that gives you 15% off adult tickets, and half off children’s tickets (under 18)? The also code provides a $4 discount for students and seniors. Now there’s no reason that you can’t take the kids on a date night with your significant other! 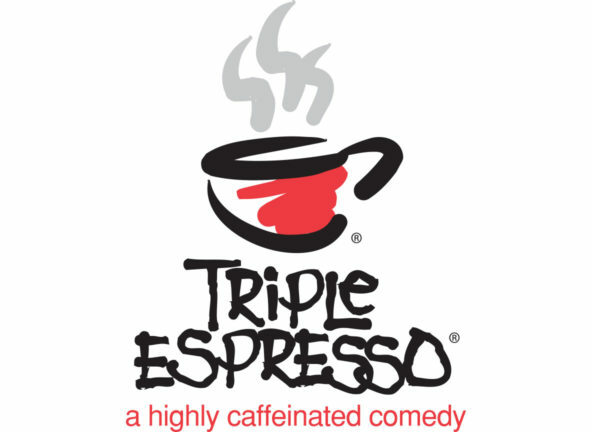 Triple Espresso runs November 23, 2016 – January 8, 2017 at the New Century Theatre in Minneapolis. 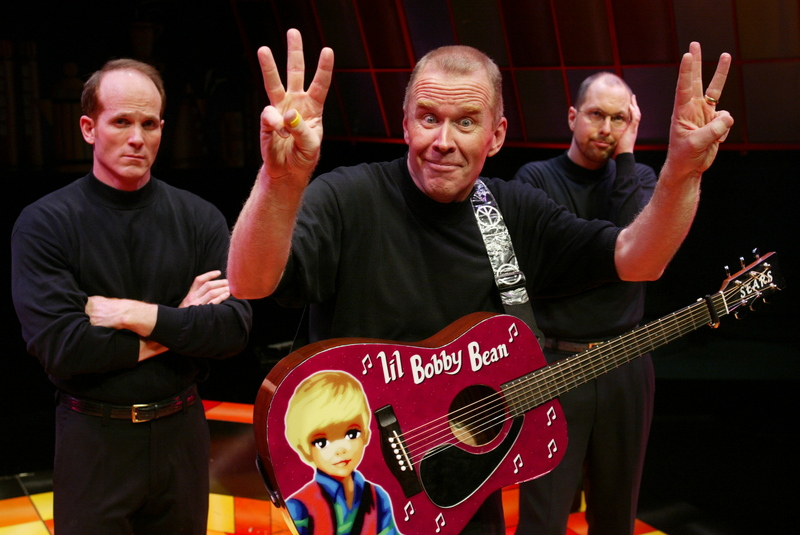 For the full performance schedule please visit the Hennepin Theatre Trust website.